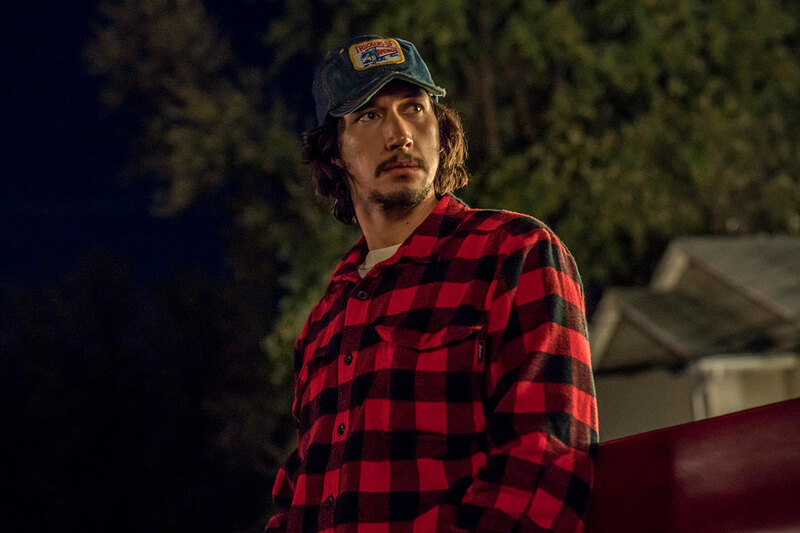 Adam Driver was most recently seen starring in Rian Johnson’s Star Wars: The Last Jedi and Steven Soderbergh’s Logan Lucky, alongside Channing Tatum and Daniel Craig. Driver is currently shooting Noah Baumbach’s next feature opposite Scarlett Johansson. Driver won the Volpi Cup Award for Best Actor for Hungry Hearts, which premiered at the 2014 Venice International Film Festival. Other recent credits include Martin Scorsese’s Silence, Jim Jarmusch’s Paterson, Jeff Nichols’ Midnight Special, and J.J. Abrams’ Star Wars: The Force Awakens. His other film credits include While We’re Young, This Is Where I Leave You, Tracks, Inside Llewyn Davis, Lincoln, Frances Ha, and J. Edgar. Driver also starred on HBO’s critically acclaimed series “Girls.” His performance in “Girls” garnered him three Emmy® nominations for Outstanding Supporting Actor in a Comedy Series. In 2019, he will be seen in the first Broadway revival of “Burn This,” directed by Michael Mayer. His other Broadway credits include “Man and Boy” (dir. Maria Aitken), opposite Frank Langella, as well as “Mrs. Warren’s Profession” (dir. Doug Hughes) opposite Cherry Jones. Off-Broadway, he starred in John Osborne’s “Look Back in Anger” (dir. Sam Gold), which earned him the Lucille Lortel Award for Outstanding Featured Actor. Prior to that, he took the stage as Louis Ironson in The Signature’s revival of Tony Kushner’s “Angels in America” (dir. Michael Greif). Driver is a Juilliard graduate and is a former Marine who was with 1/1 Weapons Company at Camp Pendleton, CA.